All the Asian Books: My Favourites, Upcoming Asian Releases + more! 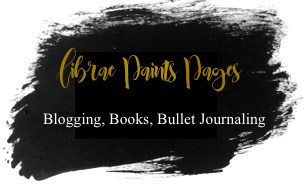 Hi, my name is Taasia, and welcome to my blog, Librae Paints Pages, where we constantly boost Asian literature and authors!! This post has literally been planned for at least 3 months, but you haven’t seen it until now because I’ve been procrastinating SO HARD on it because it felt so intimidating? Anyway! Since it was the New Year, I thought I would add to your colossal TBRs by shoving lots of Asian novels at you because I love them so much! I mean you could write and publish this in May but whatever you’re doing it now. 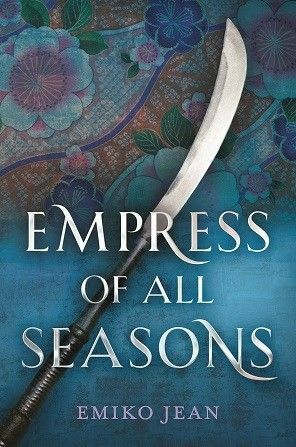 In today’s post (it’s going to be a long one, you all) I’m going to be sharing my favourite Asian novels, some upcoming Asian releases (in 2019 and 2020, where Asian rep RULES) and some really great resources and posts you should all check out. This format was inspired by the lovely Melanie @ Mel to the Any, who is such a ray of sunshine that I adore and also a reviewing queen. 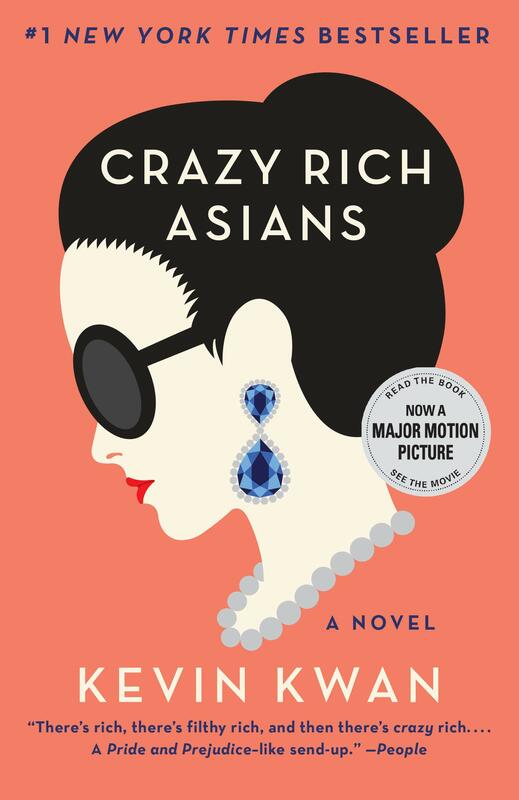 Crazy Rich Asians (Crazy Rich Asians, #1) by Kevin Kwan – I know a lot of people have read this, especially because of the movie adaptation that came out last year, but if you haven’t, you totally should. I found the Asian representation very authentic and had a grand time listening to these. Also, Singapore! 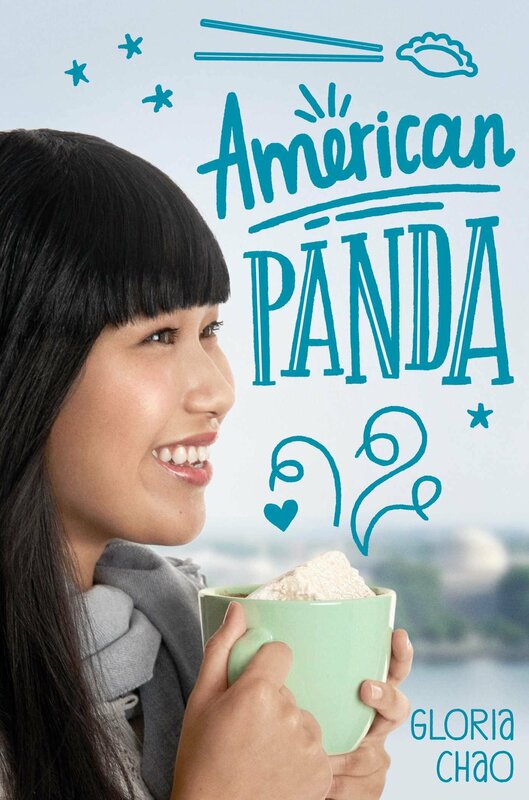 American Panda by Gloria Chao – I’ve written a whole review of it that doesn’t even begin to express how much this meant to me, but this was one of very few books that I related so hard to and honestly made me feel so seen. It was also incredibly cute, my (tied) number two book of 2018. For you guys who are looking for more college YA, here ya go. 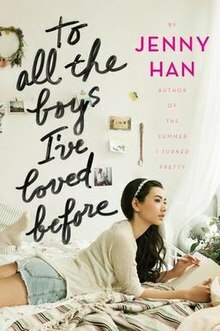 To All the Boys I’ve Loved Before (To All the Boys I’ve Loved Before, #1) by Jenny Han – this got so much hype because of the Netflix movie, and for good reason. It has a super soft aesthetic, and features an amazing family, Korean-American characters and cookies. Read it. 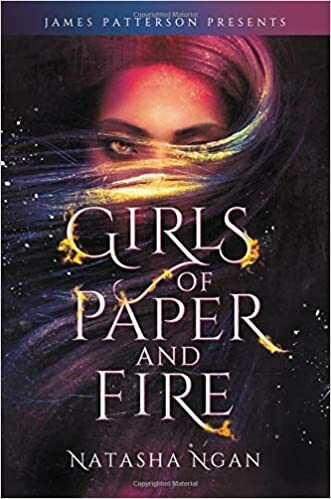 Girls of Paper and Fire (Girls of Paper and Fire, #1) by Natasha Ngan – This was one of my favorite books of last year, and it was oh so amazing! I binged this in one night and I couldn’t put it down for some time. 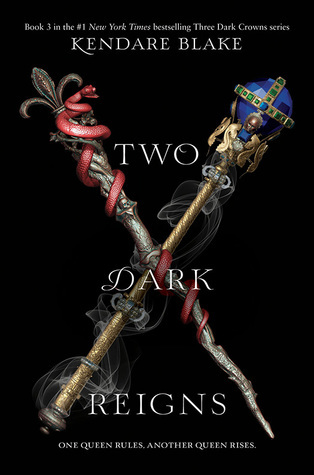 I have a full review here, but some buzzwords: Malaysian-inspired fantasy, royals, political, and queer. 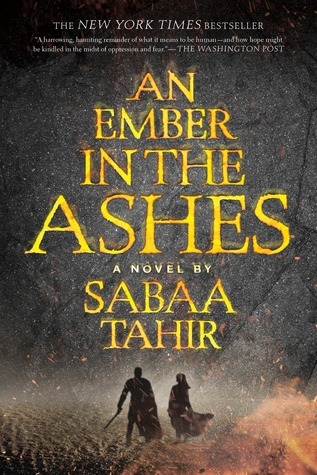 An Ember In The Ashes (Series) by Sabaa Tahir – This is an oldie, but a goodie, I suppose, since I binged the first two books in 2016 and adored them with all my heart, and really enjoyed the third one? It’s a Roman-based political inspired fantasy, and man is it brutal. The majority of the main characters are PoCs (South Asian, I believe, I’m kicking myself for not remembering). If you pick this up, buckle up. It’s gonna be a hell of a ride. Since this post is getting way too long, I’m just going to have two links for each book that I HAVE talked about: one for the Goodreads link (the title), and one for when I talked about each one (the author’s name). So this isn’t on my priority TBR/anticipated releases, but I am interested because it sounds super good? It’s Six of Crows in an 1889 Paris setting. According to Chaima’s review, it’s “diverse, feminist and wonderfully queer.” I’m down, and so many people will be happy to see this. 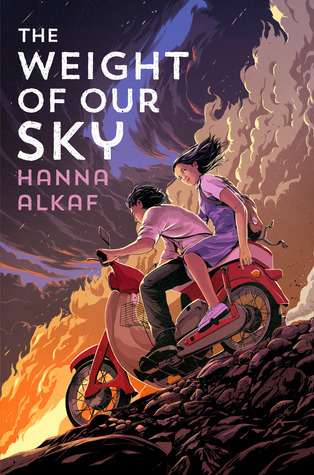 I’ve already talked about this enough here, and here, so I’ll just say: Malaysian YA about the Kuala Lumpur riots in 1969, featuring a glorious cover. Pick. It. Up when it comes out!!! While I personally think this is unnecessary, I will be reading this because the extract was interesting and it seems like a fun time. It’s following our favorite Asian bi warlock, Magnus Bane, and Wesley Chu is Taiwanese-American, which is great. I also know that a lot of people are hyped for this one, so. I’ve also talked about this in my most anticipated releases of January-June, so I’ll link you there instead because this post is going to be so long oh my god. Honestly, take all of Maurene Goo’s books for recommendations, knowing that they have my seal of approval (except Since You Asked, which I haven’t read yet). Japan! Fashion! Cute! I’ve screamed about this already here, and have been stoked for months. Ahhhhhhhhhhhhh!! Food, culture, and ASIANS?? We stan. 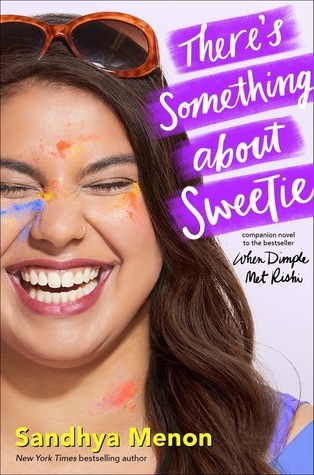 I love Asian contemporaries, fake-dating, and rom-coms, and this book has all three of them. 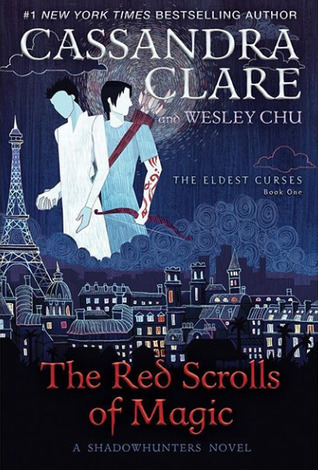 I would trade my soul for an ARC of this. 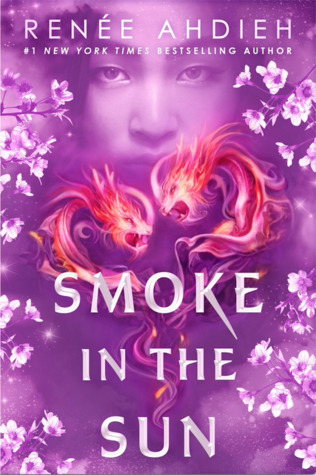 So this is Chinese-inspired fantasy with a premise of Project Runway meets Mulan? Weird flex, but I’m definitely down. Just. Read. That. Premise. This is EXACTLY my niche and the contemporary I’ve been searching for probably my whole life. Rest assured I will be shoving this everywhere in 2020. The amazing Melanie @ Mel to the Any wrote up a lovely post full of Asian recommendations (and also linked to so many great posts/resources). Highly recommend you check it out! Vicky @ Vicky Who Reads, posted these two wonderful Asian centric recommendation posts, which were so amazing and which I loved with my whole heart and soul. All the people @ Litcelebrasian: Look, this whole website is a gem, and provides so much info on Asian lit. They also held an Asian reading challenge of May last year, so they created this wonderful Google Docs with a variety of different Asian recommendations (e.g some for Southeast Asian representation, South Asian, West Asian etc). You’re welcome. Shealea @ Shut Up Shealea, Lily @ Sprinkles of Dreams, CW @ The Quiet Pond and Vicky @ Vicky Who Reads are hosting the Year of the Asian Challenge, where you you just read all the Asian books! Since all the amazing Asian novels are coming out this year, I HIGHLY recommend you participate. There is going to be monthly link-ups, recommendations, and fun giveaways. I CANNOT wait. I’m going to either make a separate sign-up post or place it under my 2019 Reading Challenge Blog Page! If you want to add even MORE amazing Asian releases in 2019, Goodreads has a list of YA/MG Asian Releases of 2019! What opinions do you have about these books? What are some Asian books that I should add to my TBR? What do you think of 2019, the Year of Asia? What other posts like the on this list have you read? What resources do you recommend to me? I would love to know. Anyway there are so many good books on here ahh! 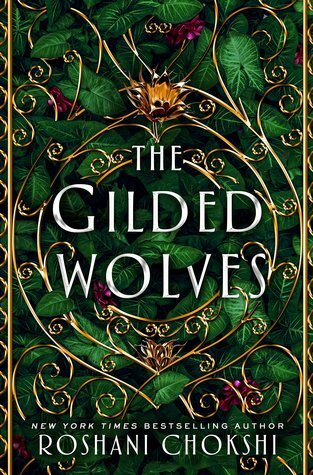 I’m *REALLY* looking forward to The Gilded Wolves (I’m reading that next I think! ), The Weight of Our Sky, and Red Scrolls of Magic. And I’m already adding so many others on this list to my TBR! Thank you so so much for your kind words, Brianna! This post was exhausting to make, so I’m glad that you got some good recs and some merit out of it! I’ve heard some great things about Starfish so I’ll check it out for sure. Good to know that you’re enjoying it!! :)) OV authors ftw. Oooo yes, I’ve heard endless praise for the Gilded Wolves, so I have considered pushing it up my TBR! I heard it’s like Six of Crows, so that has me very intrigued. I hope you love the Weight of Our Sky and the Red Scrolls of Magic, and I hope you enjoyed the books that you added to your TBR! thank you so much for your kind words, vicky! i hope this was of some merit to you, and i’m glad you enjoyed this! Thank you, Marie! I’m glad that this post helped you, and I hope you love Girls of Paper and Fire! It was so good and just such a great reading experience for me. 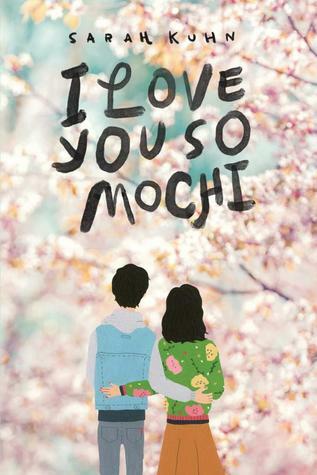 I Love You So Mochi sounds so cute, can’t wait! Spin the Dawn has an unique premise, but I’m willing to try! This is such an amazing post, Taasia!!! this list is fantastic, i totally agree with you on american panda, warcross, and the ember in the ashes all being fantastic books. i’m SO EXCITED to get around to gilded wolves, i love you so mochi, and hungry hearts. 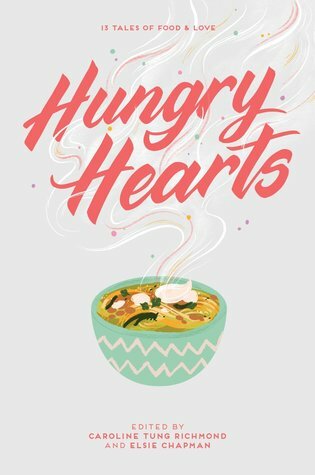 hungry hearts sounds absolutely amazing, an entire book on FOOD, why has this NOT been done before??? we need this for every culture and cuisine out there! i hope all these books turn out amazing for you and we get that asian challenge going!! happy reading to you too, hope you find all those 5-star reads! Thank you, Caro! I’m glad you found this post helpful, feel free to ask me for more recs if you need 😊 So so glad to hear you are doing YARC! It makes my lil Asian heart incredibly happy! Yeah, I found Wildcard to be disappointedly boring and lacking the addictiveness of Warcross. How did you find Wildcard? I’ve heard great, great things about the Gilded Wolves, can’t wait! I’ll definitely take you up on that 😊 I’m sorry that you found Wildcard to be disappointing 😦 I actually liked it, but I have to admit that it was very different from what I thought it would be and had a different vibe from Warcross! I’m glad you enjoyed it more than I did! 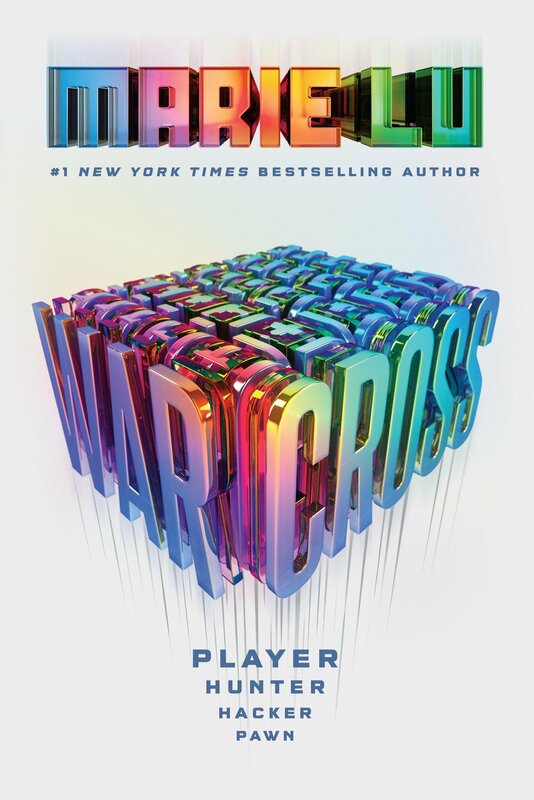 I think that complete difference in tone and expectations vs. reality completely threw me off, especially since I ADORED Warcross. Happy reading, Caro!